Western Australia is the place to live and study!! Some great news for people currently studying, or contemplating studying, in Western Australia. After a couple of years of self imposed state sponsored visa drought; the West has opened up opportunities for a special sponsorship pathway for graduates of Western Australian universities. 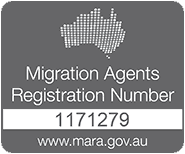 The new List makes a wide range of occupations available for state visa sponsorship for eligible university graduates who have studied at least 2 years in a Western Australian university; and have an eligible occupation on the new Graduate Occupation List. This is very good news for anyone considering Western Australia as a destination. 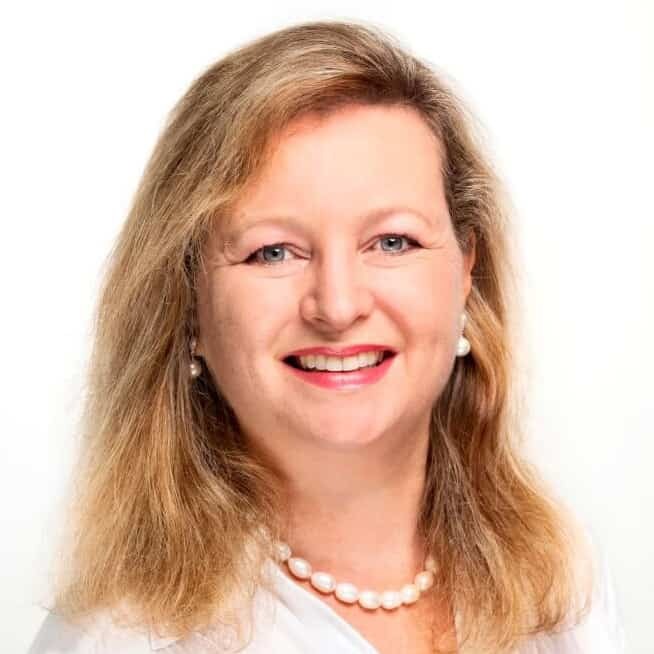 In the last few years it’s been extremely difficult to obtain state nomination for this State, due to the very limited range of occupations which are on the list. Very few opportunities for graduates has seen people either move interstate or return to their own country. It may also encourage people who are considering study in Australia, to think about the West in preference to the larger city universities. 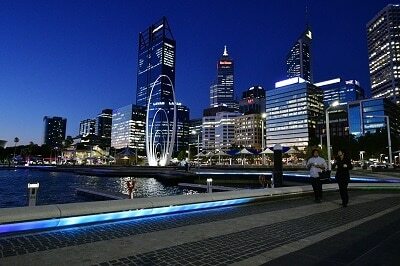 Perth is a stunning place to live, and the economy is starting to pick up again after the last mining downturn. 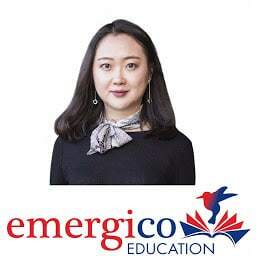 Emergico runs an Education Consultancy, meaning that we can arrange university and college placements for students, as well as legally provide migration advice on student, graduate and permanent residency visa options. Contact us to speak with Fanny Huang, our expert Education Agent.